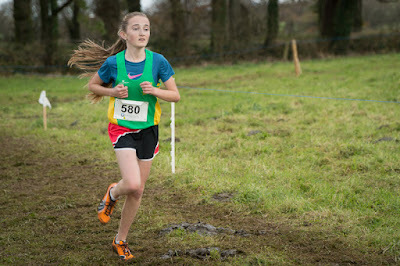 The North Leinster schools cross country championships were held today (22 Jan) in the ALSAA sports complex beside Dublin Airport. 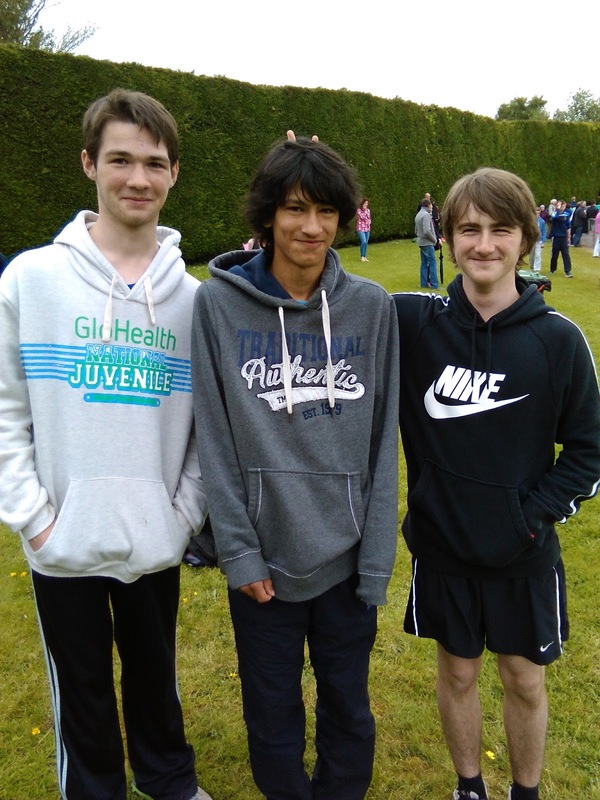 Competition was as keen as ever with team and individual places up for grabs for the upcoming Leinsters in 3 weeks time. Aine O Connor, running in the colours of Ratoath College was an impressive 6th in the senior girls race over 2,500m and easily qualified for the next round. Ciaran Crowther (Ashbourne College) was another to qualify in the senior boys when finishing 15th in a top quality field loaded with current Irish internationals. 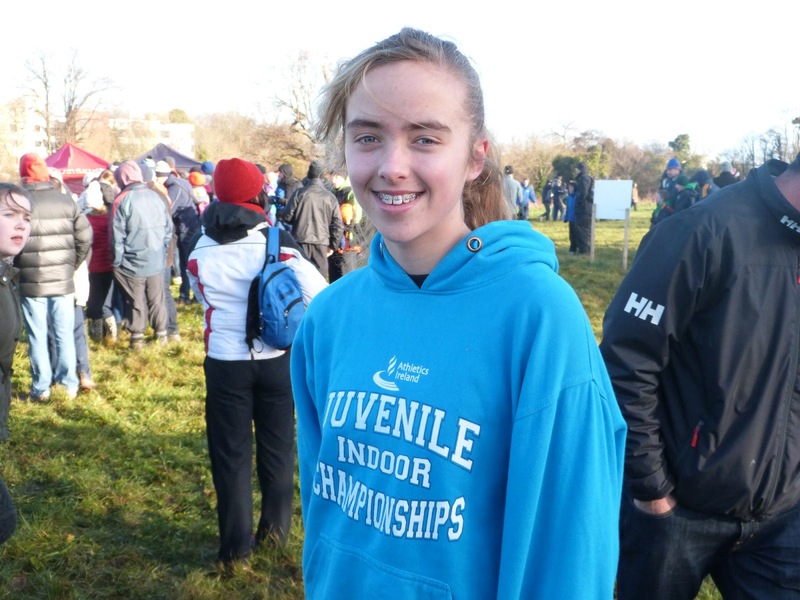 Karen Hayes was the third athlete from the club to make it through the regional's as she led her school team home in 13th place.